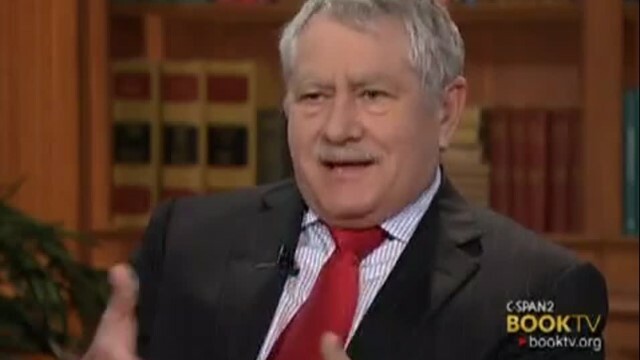 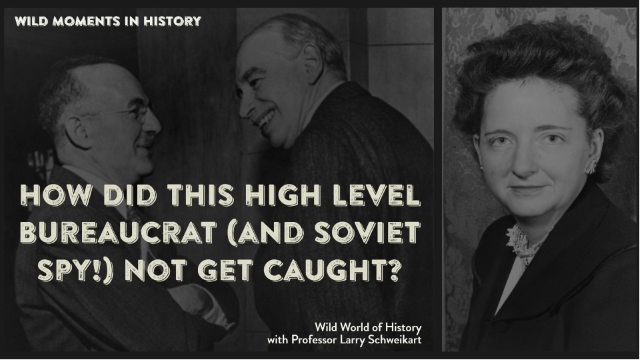 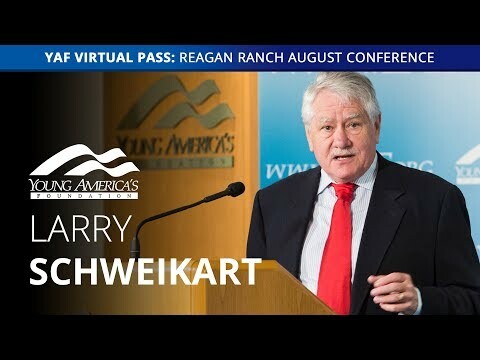 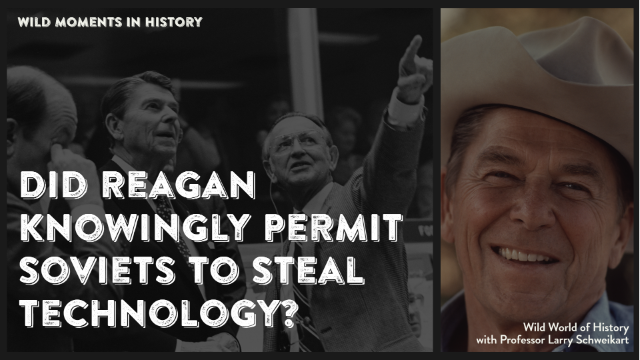 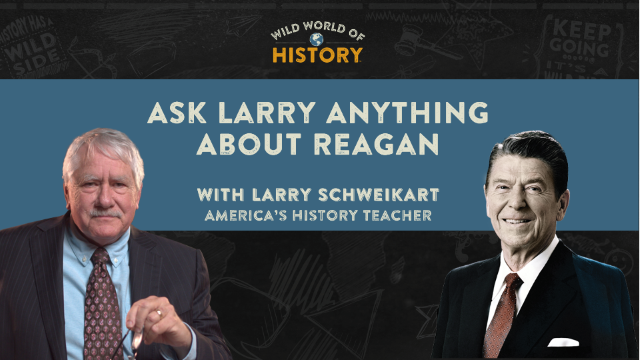 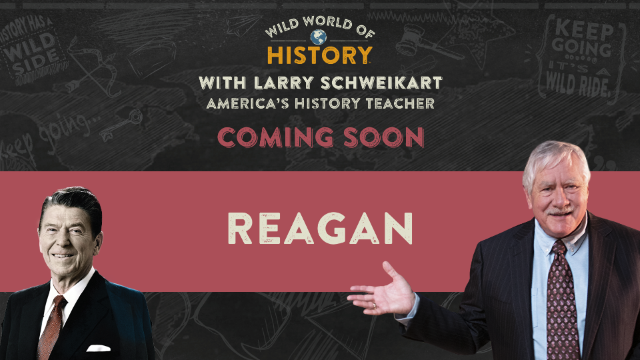 Did Reagan Knowingly Permit Soviets to Steal Technology? 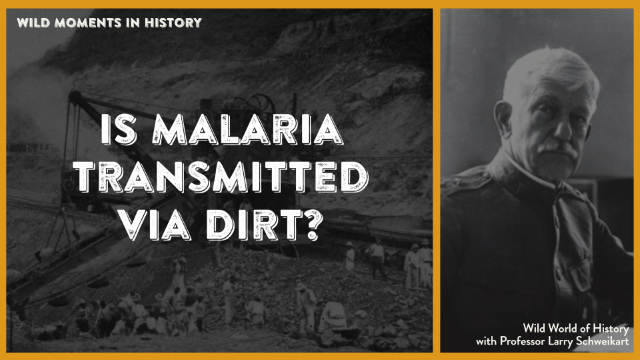 Is Malaria Transmitted via Dirt? 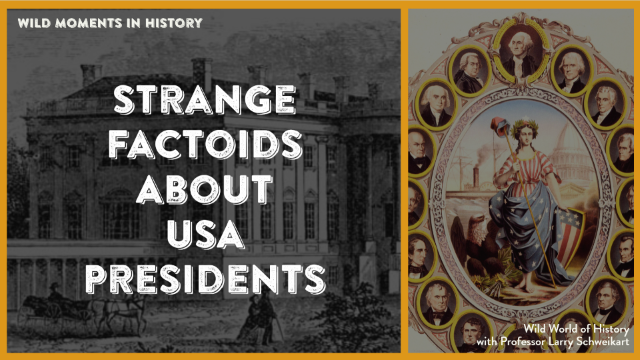 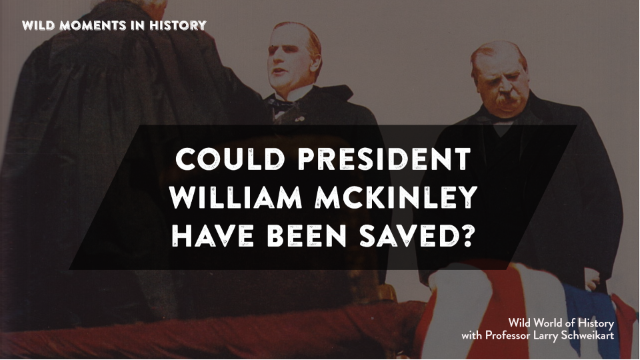 Could President William McKinley Have Been Saved? 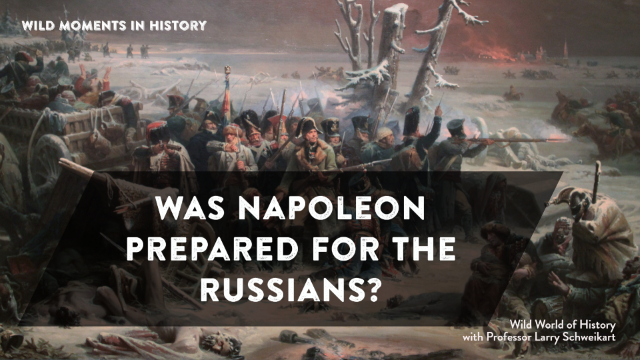 Was Napoleon Prepared for the Russians? 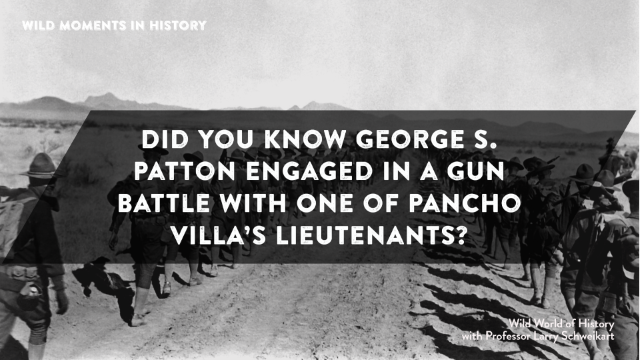 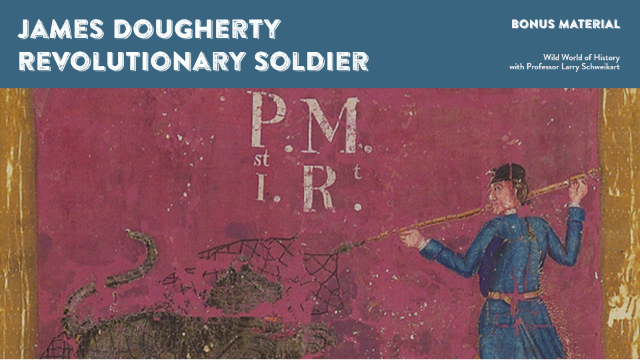 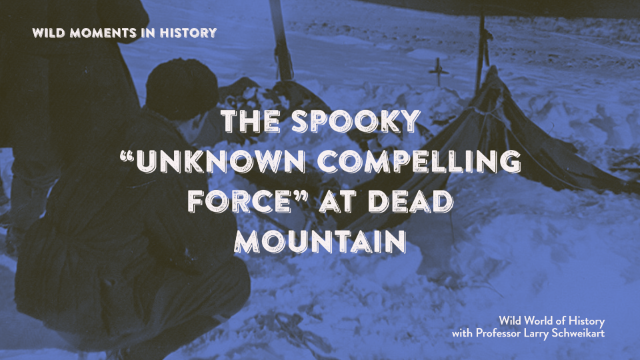 Did You Know George S. Patton Engaged in a Gun Battle With One of Pancho Villa’s Lieutenants? 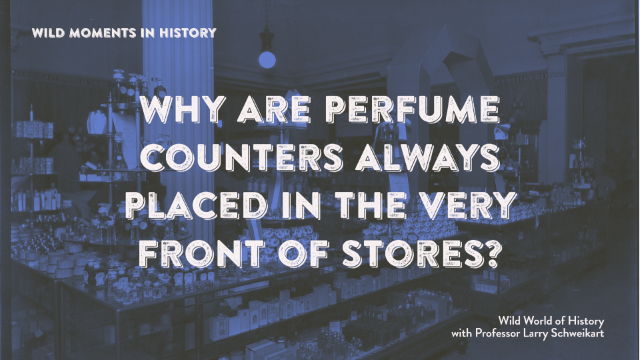 Why Are Perfume Counters Always Placed in the Very Front of Stores? 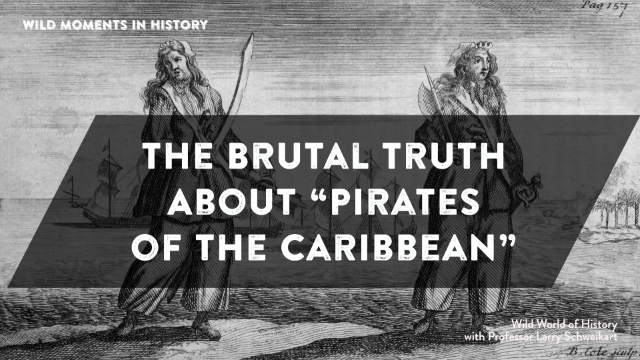 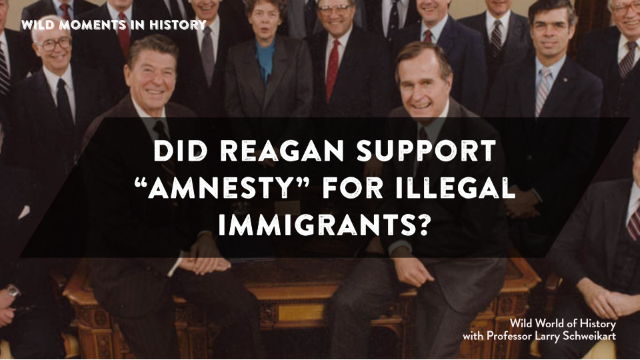 The Brutal Truth About "Pirates of the Caribbean"
Did Reagan Support "Amnesty" for Illegal Immigrants? 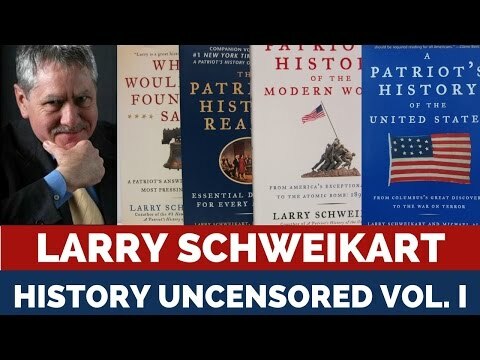 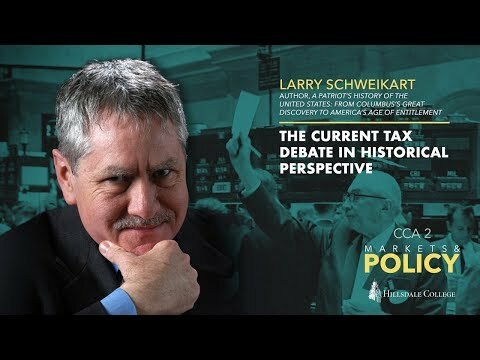 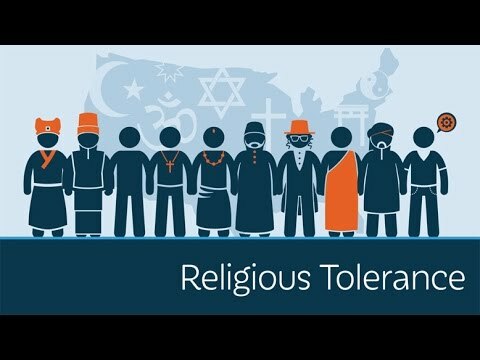 What's Being Passed Off as History in Textbooks? 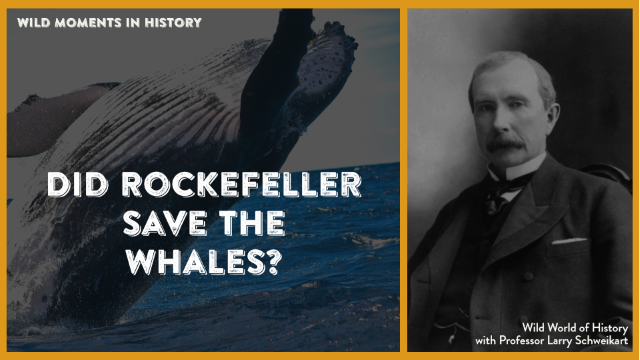 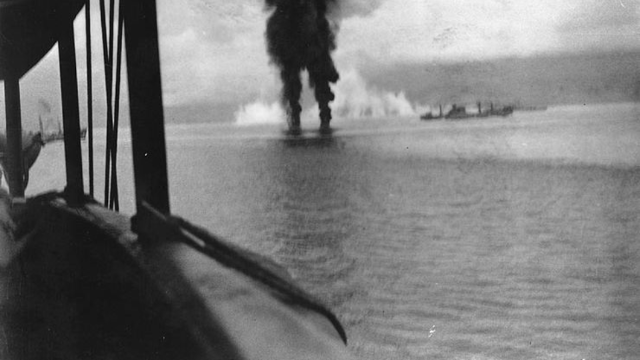 Did Rockefeller Save the Whales? 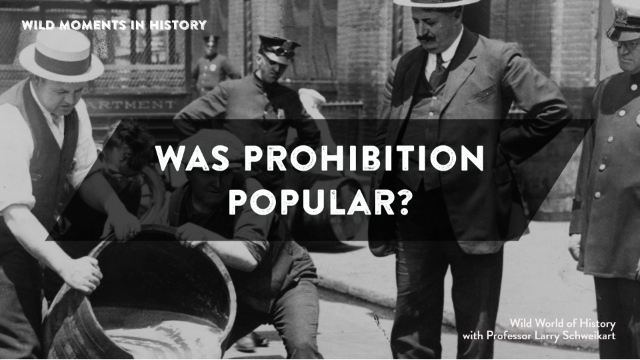 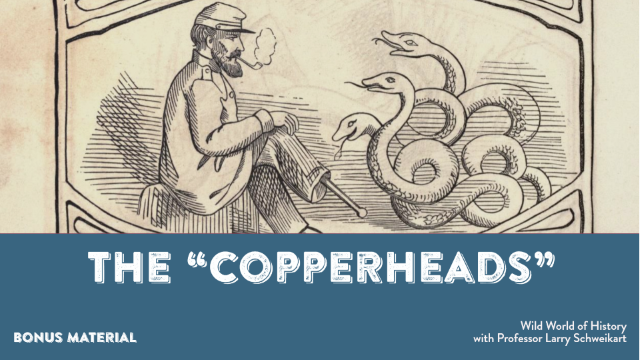 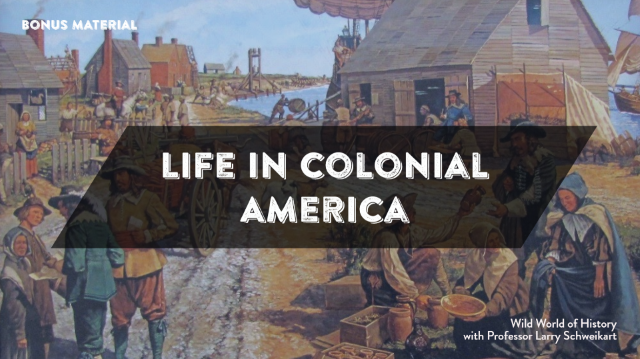 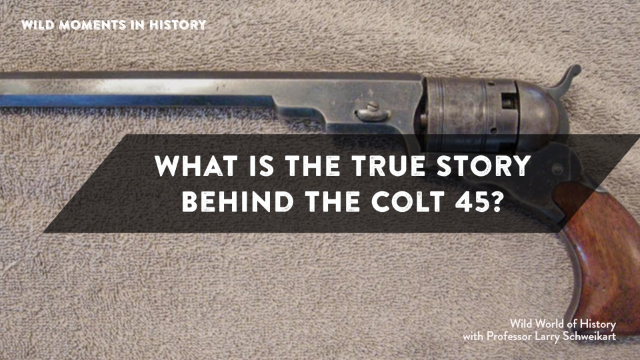 What is the True Story Behind the Colt 45? 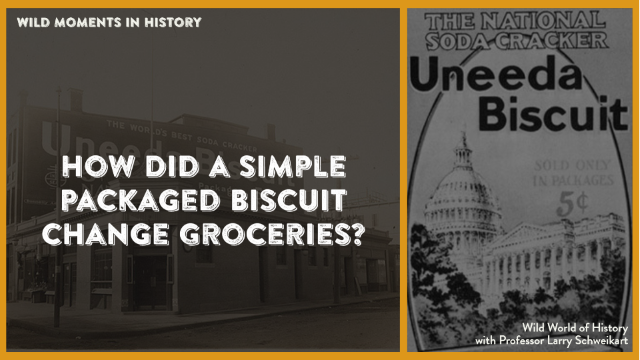 How Did a Simple Packaged Biscuit Change Groceries? 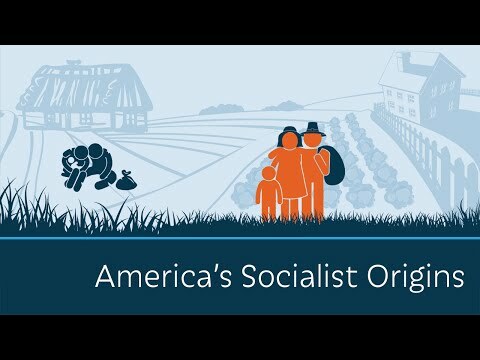 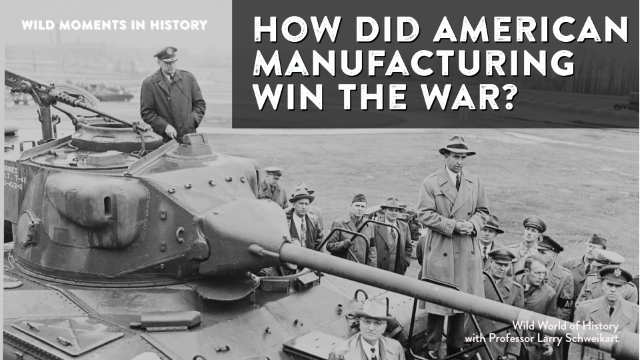 How Did American Manufacturing Win the War? 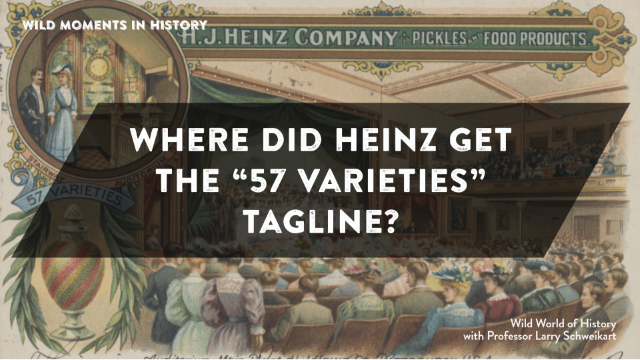 Where Did Heinz Get the "57 Varieties" Tagline? 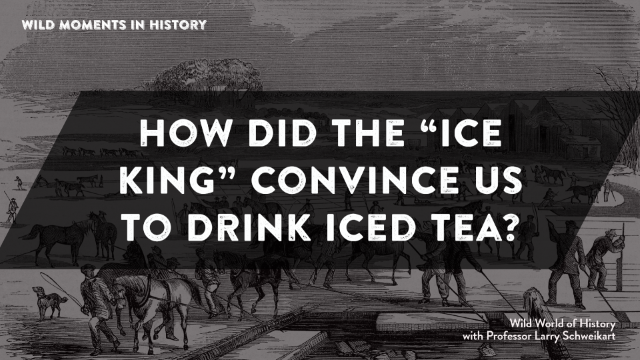 How Did The "Ice King" Convince Us To Drink Iced Tea? 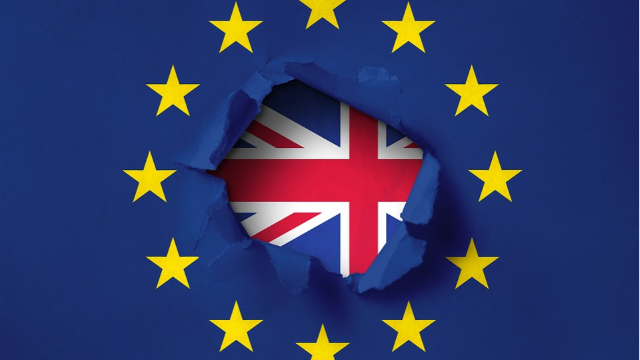 What's the Deal with Brexit?? 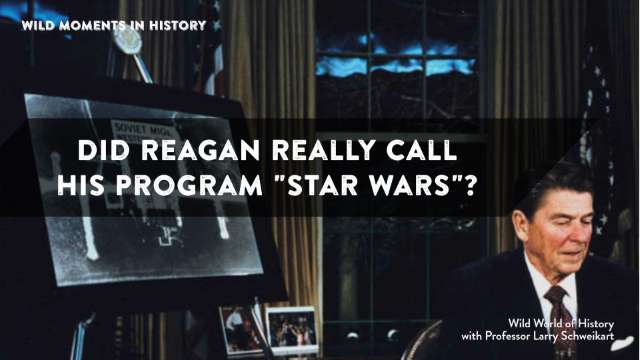 Did Reagan Really Call His Program "Star Wars"? 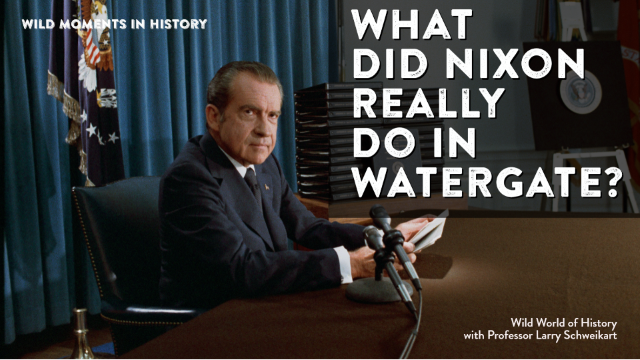 What Did Nixon Really Do in Watergate? 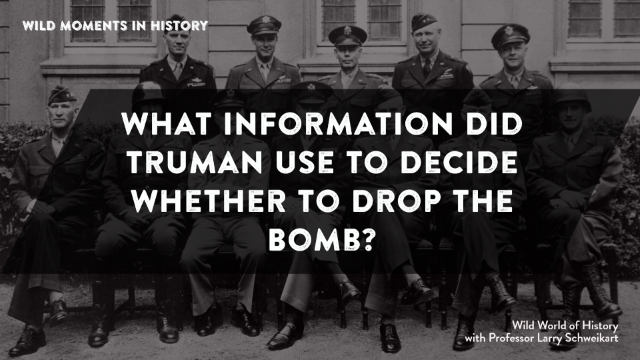 What Information Did Truman Use to Decide Whether to Drop the Bomb? 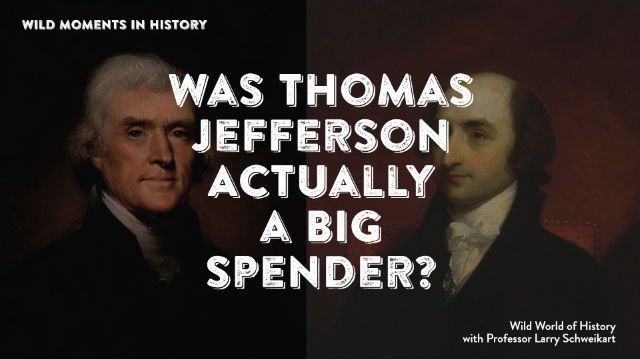 Was Thomas Jefferson Actually a Big Spender? 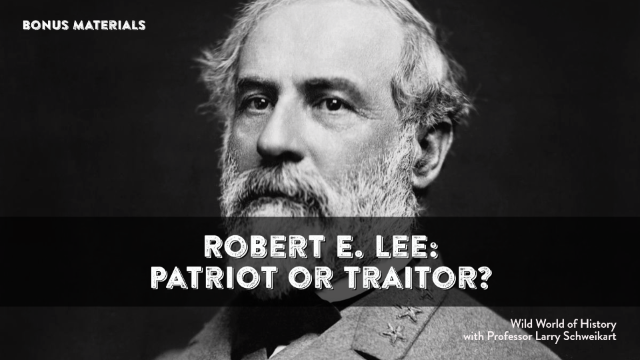 Robert E. Lee: Patriot or Traitor? 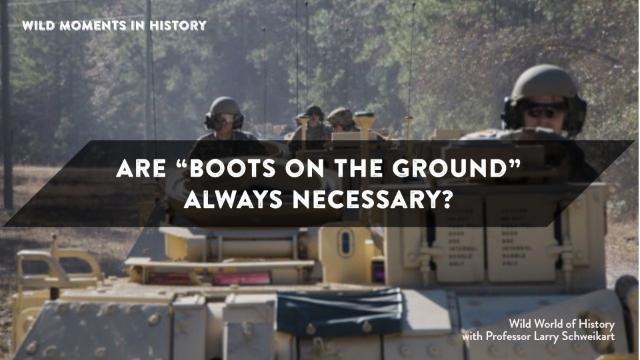 Are "Boots on the Ground" Always Necessary? 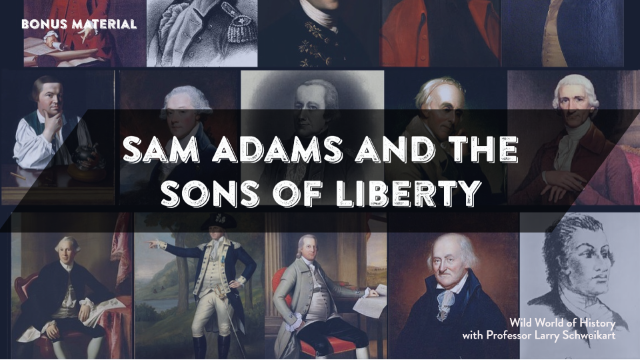 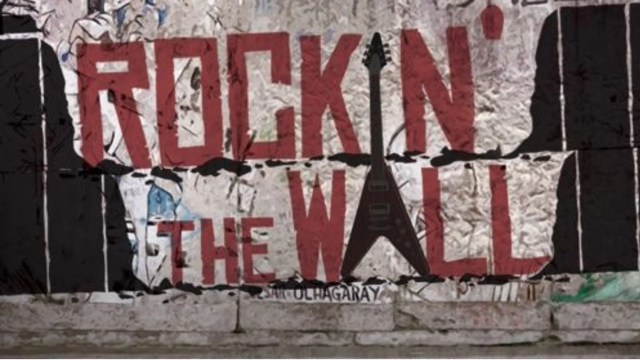 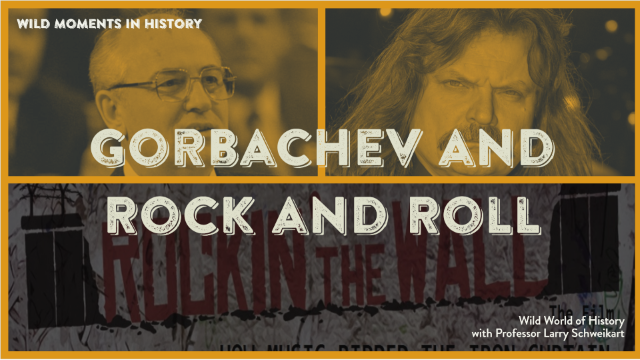 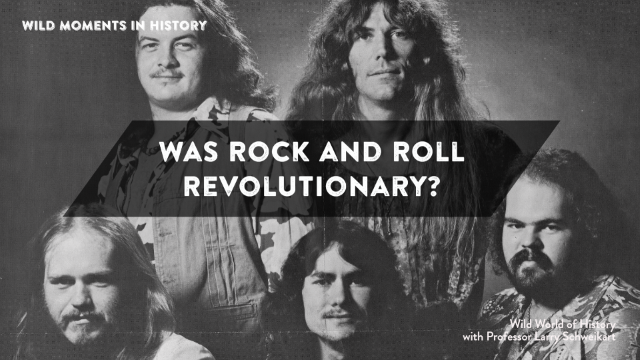 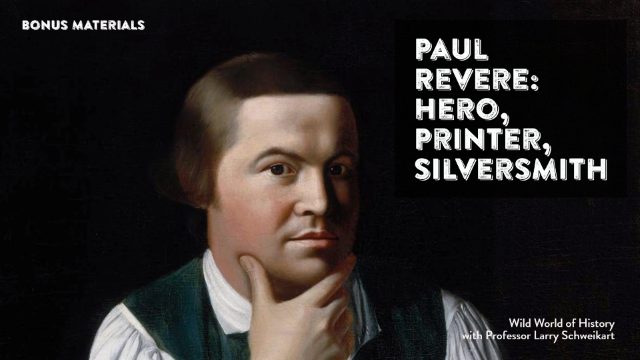 Was Rock and Roll Revolutionary? 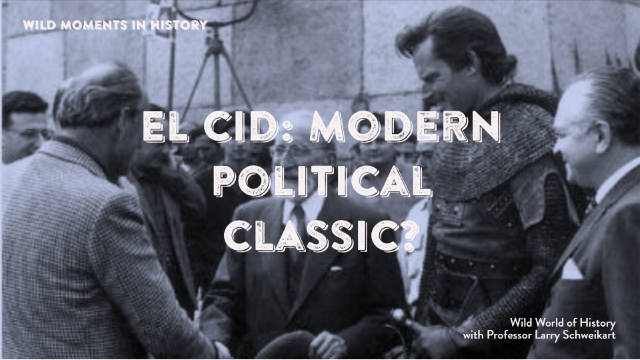 El Cid: Modern Political Classic? 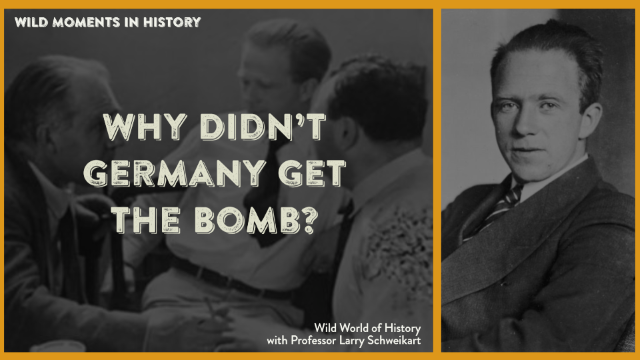 Why Didn't Germany Get The Bomb? 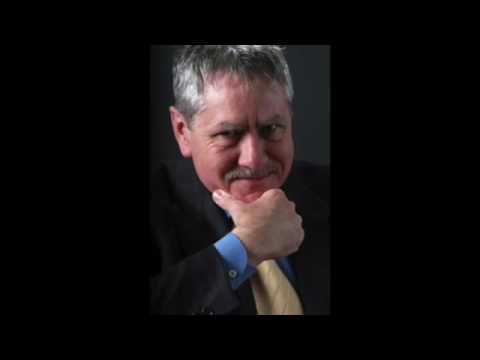 You need to be authenticated in order to access this page. 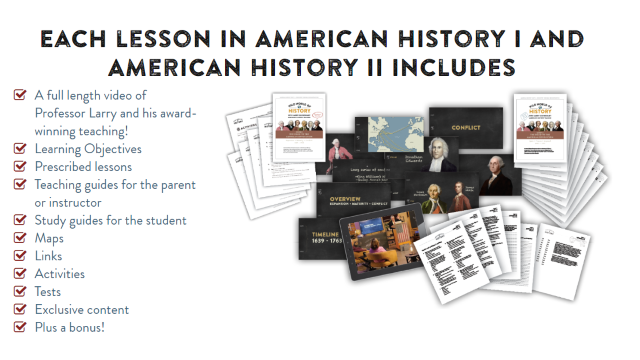 We have emailed instructions to complete the process to . 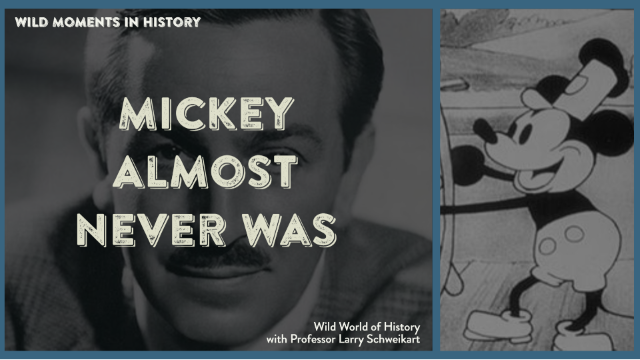 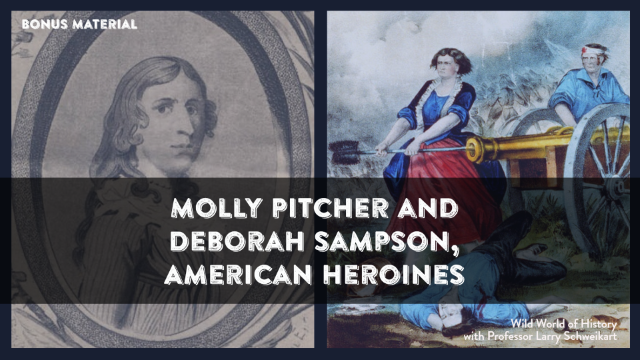 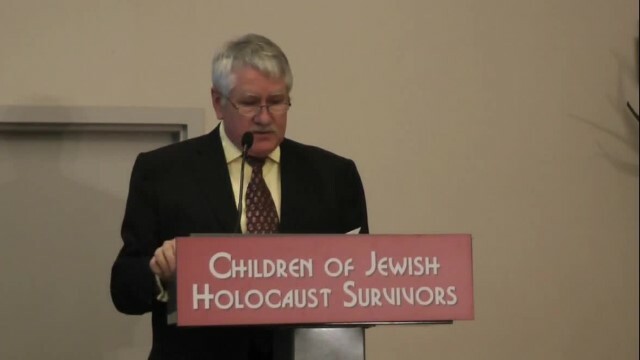 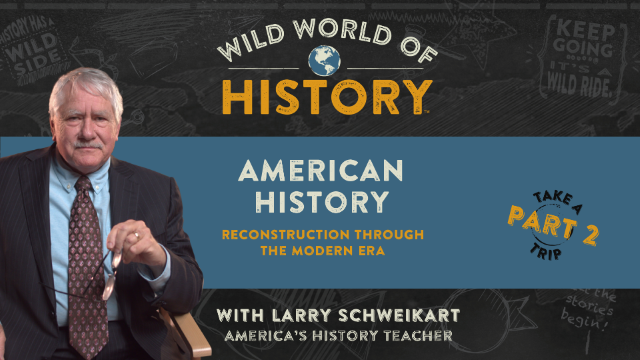 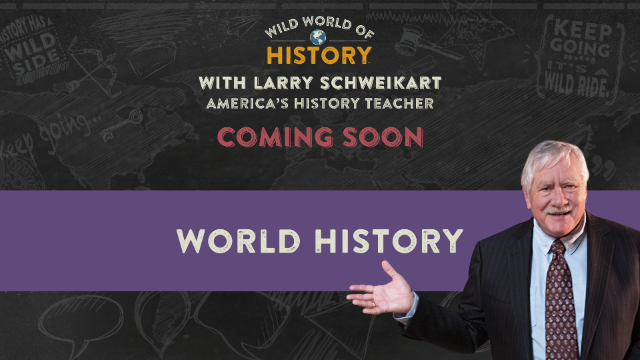 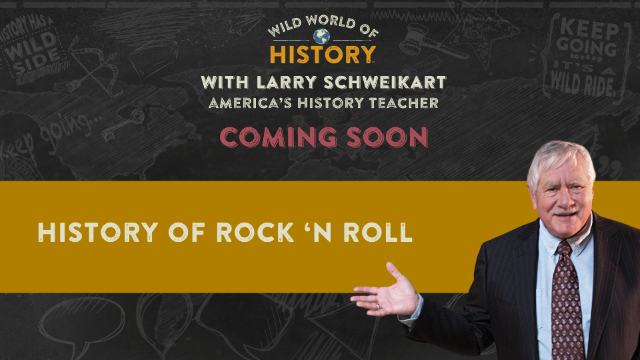 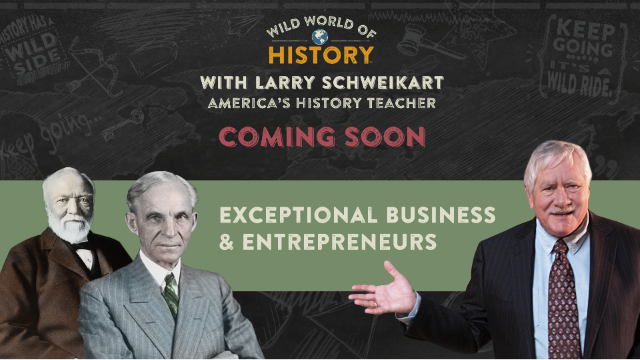 Make sure the email arrives in your inbox: either add "support@wildworldofhistory.com" as a safe sender to your email platform, or if you use Gmail, drag our email into your Primary tab.